These additions have just been posted on the Charities page. Jeremy supports Freeing the Human Spirit and the Prison Phoenix Trust. Freeing the Human Spirit is a National Not-for-Profit Registered Charity which provides inmates with a program of meditation and yoga. Meditation and yoga are ancient ways of creating internal silence leading to a feeling of peace. 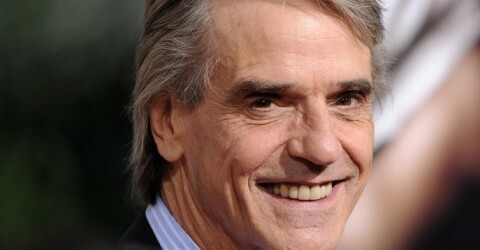 Jeremy Irons is an honorary patron. See the ON STAGE page for more on Jeremy’s efforts to support the chairity. The ability to not judge others is a rare, but admirable, trait. 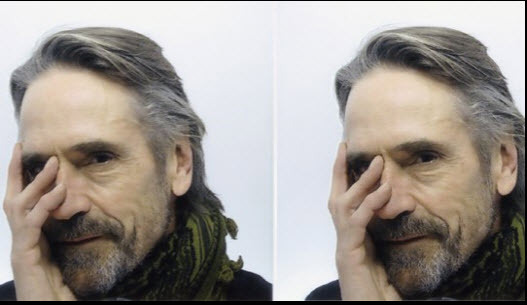 Jeremy Irons is a patron of The Prison Phoenix Trust. The Prison Phoenix Trust encourages prisoners in their spiritual lives through meditation and yoga, working with silence and the breath. They offer individual support to prisoners and prison staff through teaching, correspondence, books and newsletters. People of any faith or no faith can benefit. They honour all religions. The Prison Phoenix Trust was registered as a charity in 1988. They work all over the UK and The Republic of Ireland in prisons, young offender institutions, immigration removal centres, secure hospitals and probation hostels. A key aspect of our work is training and supporting qualified yoga teachers to teach in prison and other secure conditions.